I’ve found a not so hidden gem right in the heart of Orlando. 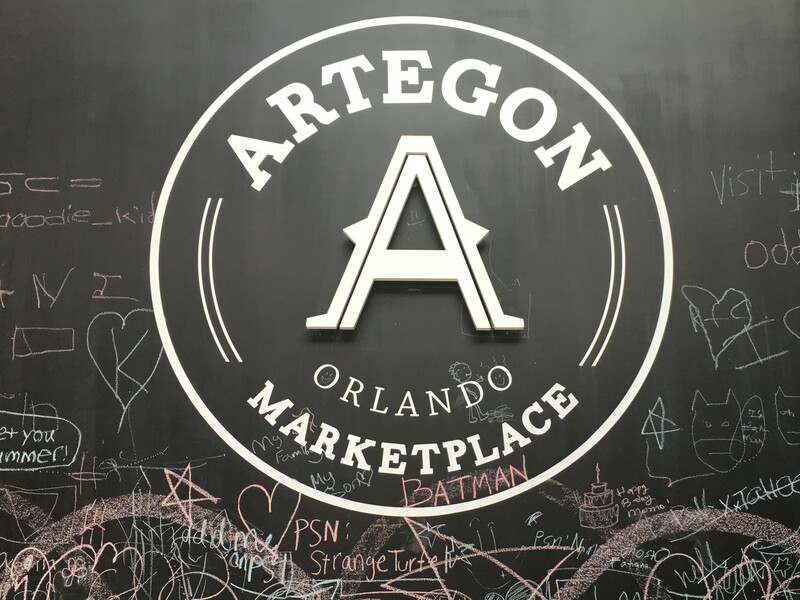 It’s called the Artegon Marketplace located on the north east end of International Drive. I say hidden gem because knowing the previous history of the mall that used to be there, Artegon offers so many surprises around each and every corner in contrast to its predecessor. Its anti-mall theme along with its laid back, Hipster vibe can be felt throughout the place. 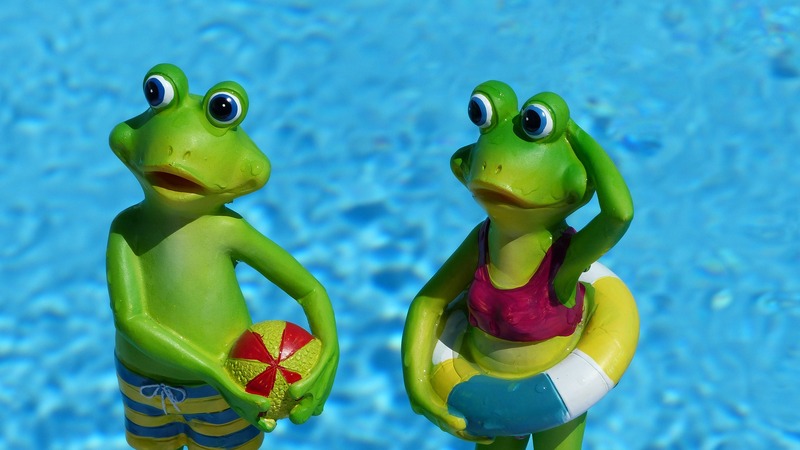 Universal Orlando Annual Passholders August 2016 Perks and More! The Universal Orlando Resort is kicking off Passholder Appreciation Days! 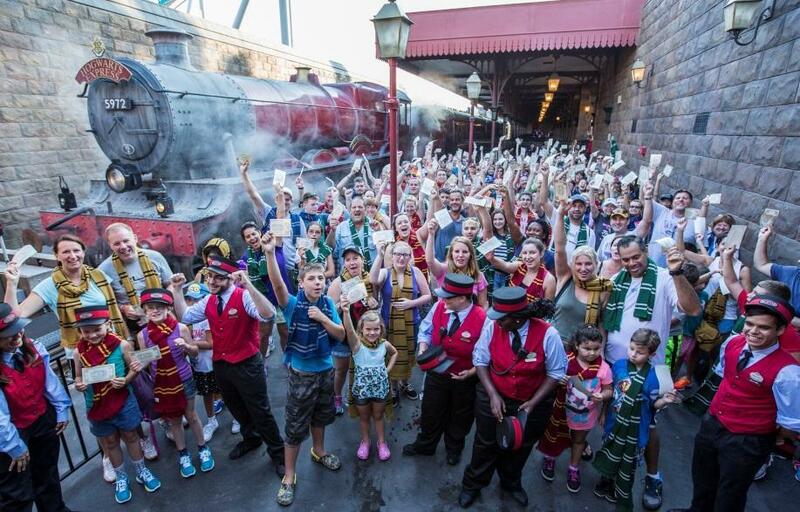 Universal Studios Florida and Universal’s Islands of Adventure will stay open late for Passholders, giving private access to select attractions and venues in The Wizarding World of Harry Potter –Diagon Alley and Hogsmeade, Jurassic Park, and Marvel Super Hero Island. Plus Passholders will be able to experience the new ride, Skull Island: Reign of Kong. 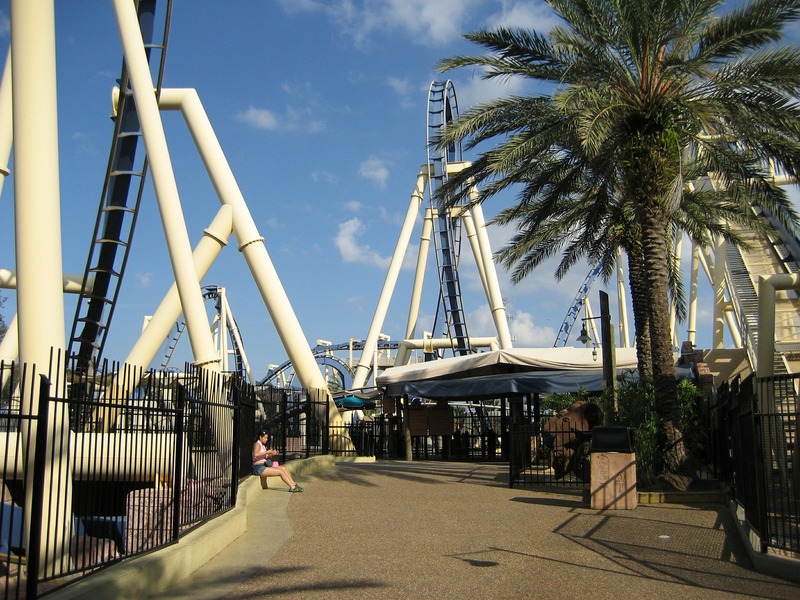 Let’s take a look at what’s going on this month for Pass Members at Busch Gardens Tampa Bay. Throughout August, Pass Members can enjoy a special BUY ONE, GET ONE 50% OFF deal on select entrées at Dragon Fire™ Grill, Zambia Smokehouse and Zagora Café. 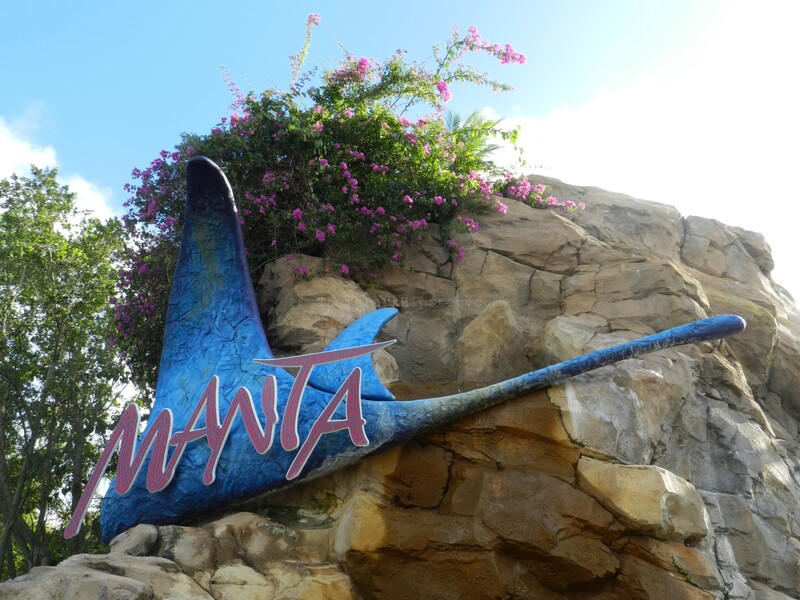 Let’s take a look at what’s going on this month for Pass Members at SeaWorld Orlando. Enjoy dinner for two at Sharks Underwater Grill during the month of August with a special Pass Member menu for $59.99. The Sharks Underwater Grill® is SeaWorld’s upscale full-service restaurant with real sharks swimming around you.